Home » News » Will ISA Impact the R&D Tax Incentive? 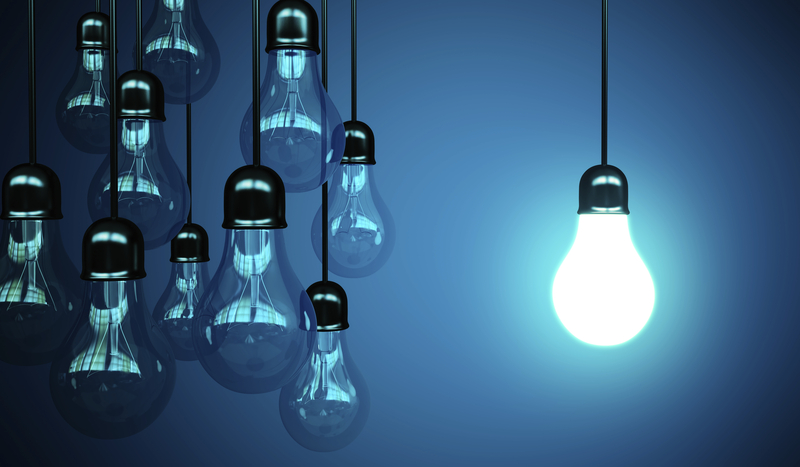 Will ISA Impact the R&D Tax Incentive? 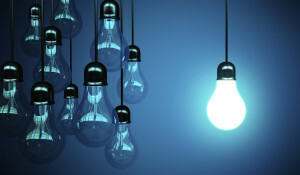 In the interest of echoing the mining boom with a more perpetual “ideas boom”, the government released its flagship Innovation Statement on Monday this week. The Innovation Statement revolves around four chief areas: culture and capital, collaboration and skills, incentivising risk and government as an exemplar. In particular, key elements of the agenda comprise of a 20 per cent rebate for investments in start-ups and a easing of insolvency laws to spur risk-taking by company directors. However, contrary to the expectations of many – and reiterating our article yesterday on the Innovation Statement’s impact on the R&D tax Incentive – there was little mention in the agenda of the R&D tax scheme. Indeed, this did come as a surprise to several as the R&D tax concession is said to be the largest single support policy for innovation. As it currently stands, approximately a third of the government’s annual science budget of $9.7 billion goes to business through the R&D tax scheme, which offers a refundable tax offset of 38.5 per cent and a non-refundable offset of 43.5 per cent. In relation to this, Innovation Minister Christopher Pyne weighed in on the agenda and articulated that there were “no plans at this stage to find savings in the R&D tax incentive.” Although, of direct importance, is the declaration of a brand-new independent body, Innovation Science Australia (ISA), which will provide government advice on innovation matters. 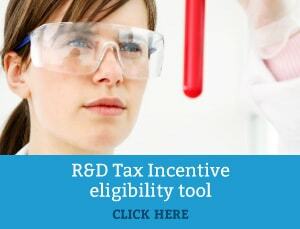 As one of its initial responsibilities, ISA will review the R&D Tax Incentive to identify opportunities to improve its effectiveness and integrity, including by sharpening its focus on encouraging additional R&D spend. Given that the ISA will not formally come into existence until 1 July 2016, the review will be commenced by the Innovation Australia Board and then handed over to the ISA. In relation to this, Pyne told the National Press Club on Tuesday, that “”If [the review] comes back and says to us this is how it might be better targeted … or it’s being accessed by too many big businesses and not enough small businesses, we’ll be looking at what changes might be able to be made.” Hence, Innovation and Science Australia will now be particularly accountable in pinpointing prospects to progress the R&D Tax Incentive in Australia. Consequently, as we mentioned yesterday, it would appear that for this year the R&D policy will remain as is. However, given the evidence above about ISA coming into effect in July 2016 and the review of the incentive, there could be changes in 2016 – 2017. Nonetheless, businesses are still encouraged to conduct R&D business activities as normal and can still obtain generous tax benefits from their R&D investments. If you think your company may be eligible, have a chat to one of Swanson Reed’s R&D tax specialists, who will be able to answer any further questions you may have.